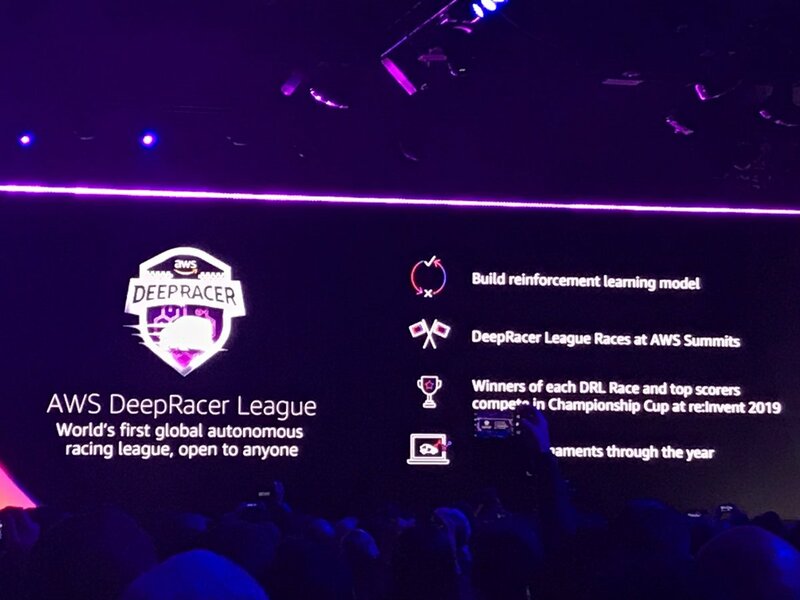 I miscalculated the time the AWS keynote started (8am) yesterday so ran out of time posting my day 2 blog posting and with my laptop screen disliking me vie had to leave it in a perfect position in my hotel room so that I could at least write a blog posting so here is both day 2 and 3 recaps of AWS re:Invent. 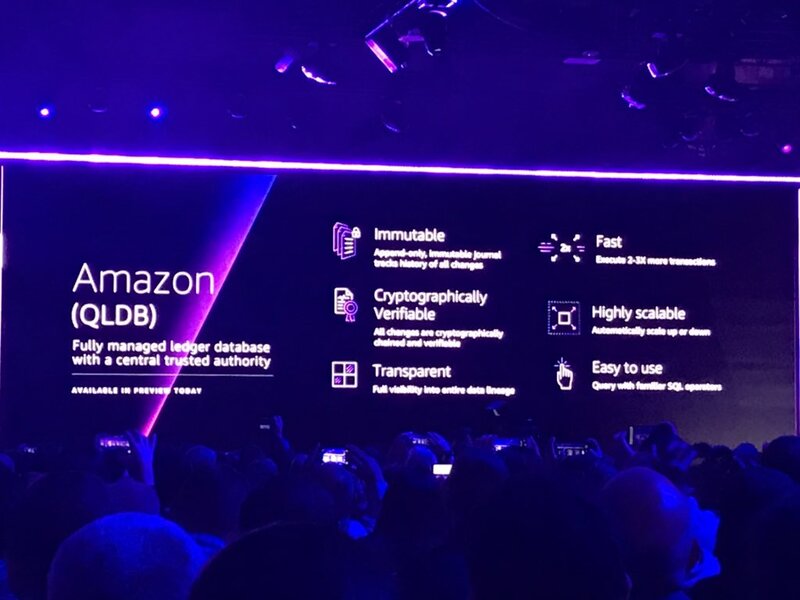 Next was the Partner keynote, unlike with other conference keynotes I’ve been to, customers are actually allowed to attend the keynote as there aren’t any partner only NDA roadmap discussions during the AWS Partner keynote but it is more about what the AWS Partner Network is doing, the growth and successes it has made. There was the announcement of a number of new competencies partners could do as well as a number of partners who had achieved certain elite competencies and what them having these meant for customers. After the keynote I went around the expo hall and spoke to a number of vendors and bumped into fellow vBrownbag team members and VMware Cloud on AWS guru’s Emad Younis and Kyle Ruddy. We spoke about already released features of VMConAWS and credit to the guys they did not let slip one bit of day 3’s announcements. 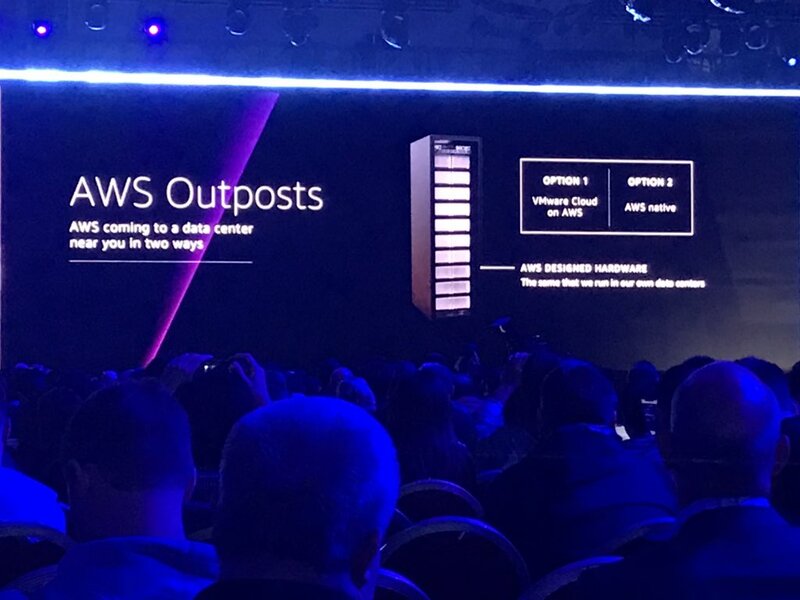 Make sure to look up their sessions at re:Invent especially after the announcements around VMConAWS. I attended a session all about Infrastructure is Code with the AWS Cloud Development Kit which was very interesting. I did appreciate that they did the demo’s live although personally I felt some of the time the text they had to write to create the commands and scripts could have been pre-written in a text file that they could have copied across rather than us watching them typing it out word by word. 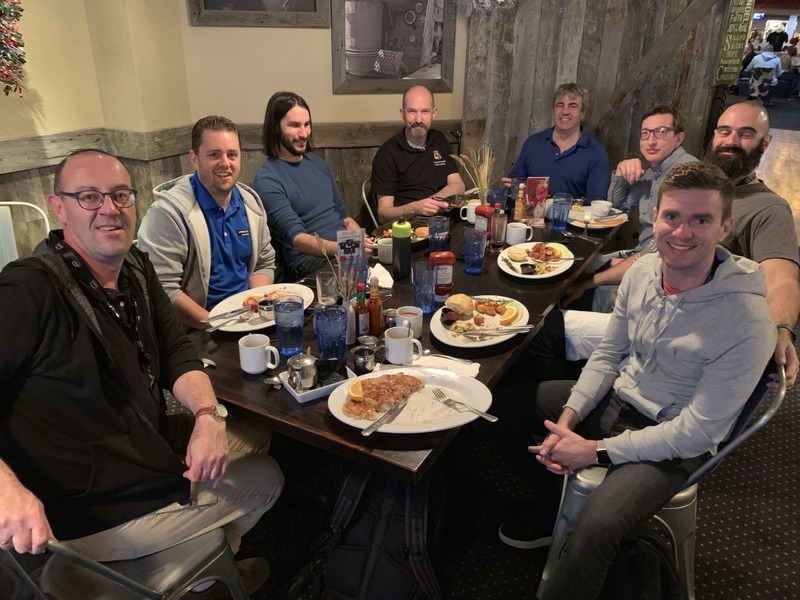 I met up with other VMware guru’s such as William Lam and Brian Graf and spoke to them about what they were doing (again no NDA’s were broken) as well as what I have been up to at Dell EMC as a Cloud Solutions Lead. I ended the day fairly early as I knew I had to be up for the keynote on Wednesday and my tiredness from jetlag had really started to set in. 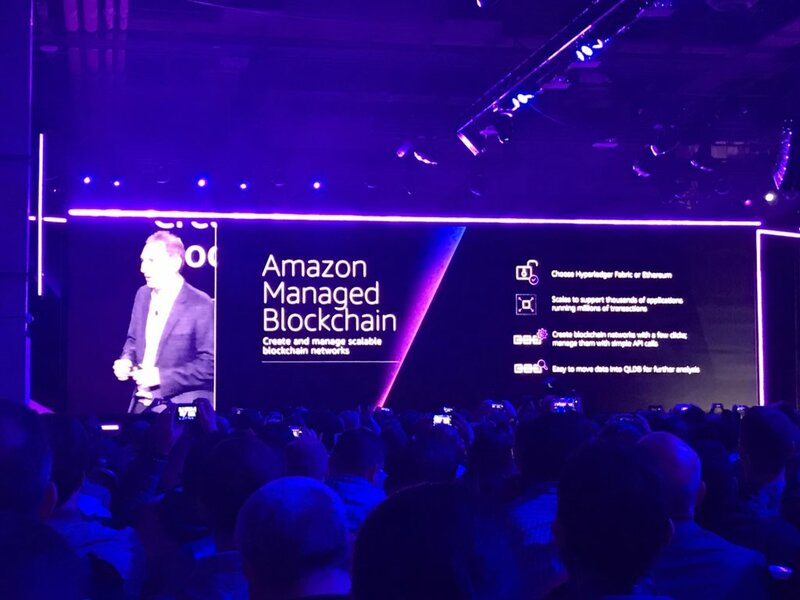 Day 3 started with the keynote by Andy Jassy and wow what a keynote, lasting 3 hours and with people lining up several hours beforehand to get in it was amazing announcement after amazing announcement and to Andy’s credit he kept the audience’s attention for the whole three hours. After the keynote I went and had some lunch and met up with Adam Post and chatted about his VCDX journey and some of my advice and lessons I learnt and then proceeded to attend a leadership session “ Cloud Adoption and the future of Financial Services” as this sits right with the projects I am working on at present and a number in the pipeline. It was a really good session and one I need to absorb a second time. I made my way to the Expo hall again and spoke to the Dell Boomi team. 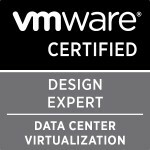 It really is an awesome product and one I hope I can possibly even use with my current customer who is doing a DC migration as well as a move to HCI and PaaS. In the evening I attended the Dell EMC, VMware and AWS party where a number of the vCommunity came along and had a good amount of chats and discussions about the days announcements. Categories: AWS, Dell, EMC, Virtualisation, VMware | Tags: AWS, BlockChain, Dell EMC, Outposts, QLDB, vCommunity, vExpert, VMware | Permalink.